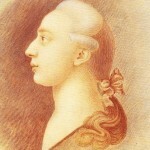 Sometimes people are surprised to learn that Casanova was a real person and not a fictional character. He was born in Venice, worked in Venice, and loved in Venice. A famous seducer, womanizer, libertine and sexual adventurer, he had a creative and agile mind. 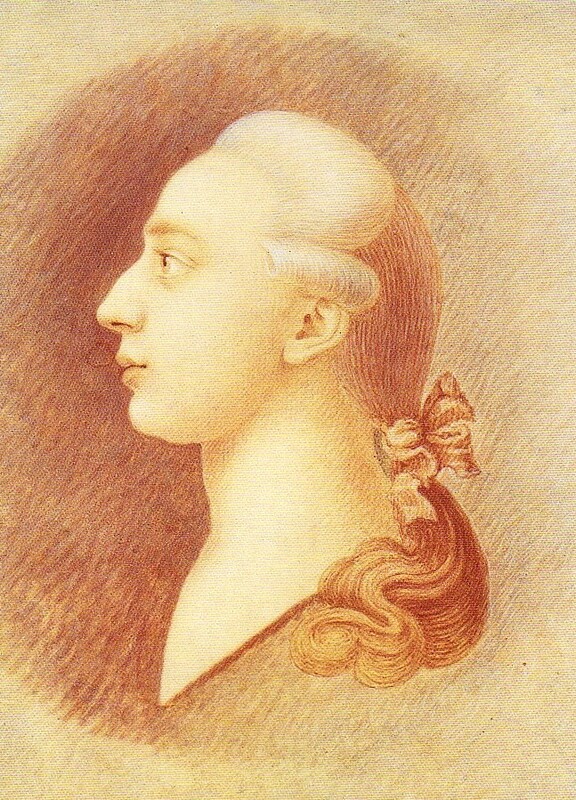 After escaping from the notorious Venetian prison, the “Leads”, he travelled all over the world and at the age of 72 could truly say, “I have lived!” Casanova was an accidental historian that g ifted us with a vivid picture of 18th-century life in Europe. Book this itinerary to see 18th-century Venice though Casanova’s eyes. “Venice pleases me as much as I expected – and I expected much – it’s one of those places which I know before I see them…” – Lord Byron. 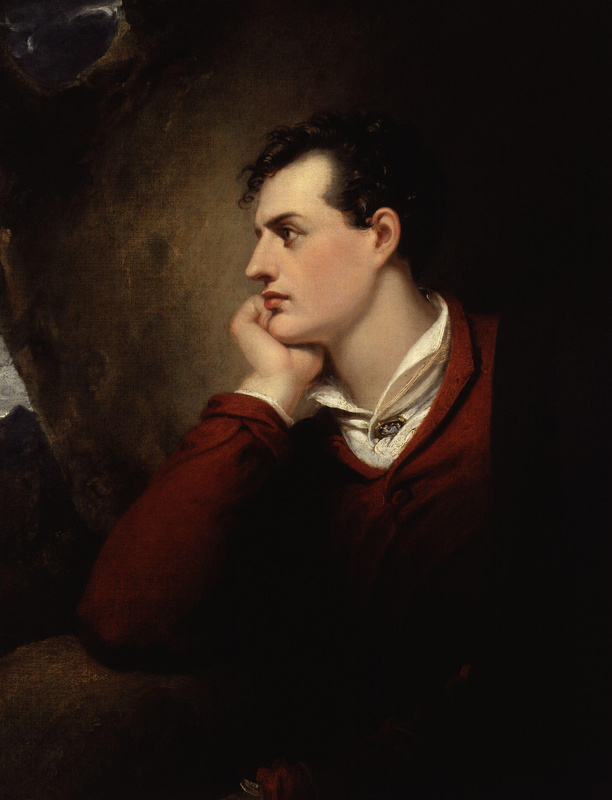 George Gordon Byron lived in Venice for three years. He has become one of the legends of the city. 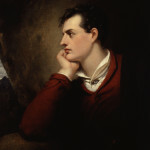 Every visitor has heard of the Bridge of Sighs but few know that it was actually Lord Byron who gave the bridge its famous name. His greatest poem Don Juan was begun in Venice. On this tour y ou will visit the places he lived in and learn about his stay here, seeing the city through the poet’s eyes.